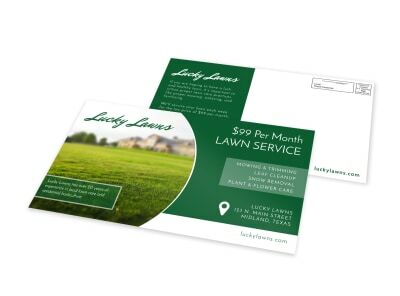 Customize our Lawn Care Outreach EDDM Postcard Template and more! Reach out to homeowners and business clients alike through the USPS’ EDDM marketing program with your own EDDM postcard. Use our online editor to easily change the colors, font, and other design elements on this template, and insert compelling text. 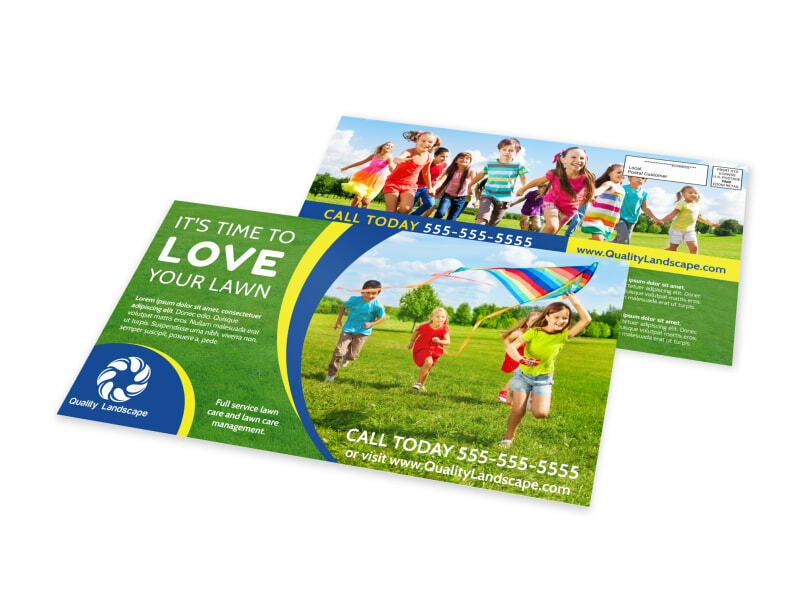 Get your postcard ready for printing in no time; let’s get started!